Yampa Valley Electric Association, with offices in Craig and Steamboat, is one of five electric co-ops that has partnered with GRID Alternatives Colorado and the Colorado Energy Office to develop a community solar array that will be 100 percent dedicated to lower income YVEA members. Members participating in this program will receive a bill offset from the energy produced by their portion of a community solar array. GRID Alternatives Colorado is a nonprofit organization that makes renewable energy technology and job training accessible to under served communities. 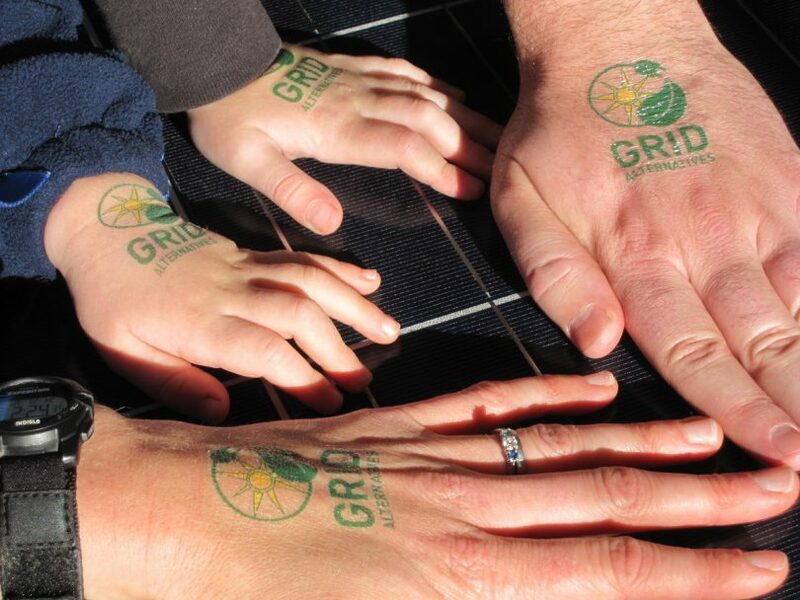 GRID brings together community partners, volunteers and job trainees to implement solar power for lower-income households, providing energy cost savings, hands-on installation experience and a source of clean, local energy that benefits everyone. An analysis from the National Renewable Energy Laboratory suggests that “between 50 percent and 75 percent of households and just over 50 percent of businesses are unsuitable to host photovoltaic systems on their roofs because of shade, orientation, structural factors or ownership issues.” In community solar gardens, participants get the benefits of energy from the sun as if the solar system was on their roof, but their solar panels are located offsite away from their home in a larger, shared community array. With the GRID project, YVEA is choosing to experiment with owning, operating and maintaining the garden, unlike the co-op’s Clean Energy Collective Array in Craig which was built and managed by the developer of the solar garden. GRID will help YVEA build the new solar garden and support it over time. To qualify for this program, participants must pay their own electric bill to Yampa Valley Electric and their total household income must be at, or below, 80 percent of the area median income of their county.